As far as sound is concerned, they added support for 32-channel audio with a sampling frequency of 1536 kHz and a dynamic synchronization of video and audio. According to new specifications a maximum of four users can at the same time submit a number of different audio streams. Support is available for extensions with CEC (Consumer Electronics Control) system that allows controlling devices connected to the TV via HDMI with one remote, the one that came with the TV. 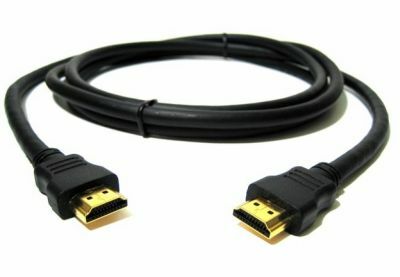 Physical appearance of HDMI 2.0 connector has not changed but it is compatible with existing cables available on the market so it is not necessary to invest into new ones. But to capitalize on all the benefits of the new standard you will be required to have "Category 2" HDMI cable.